In our Weber Q1400 review, we’ll run through some of the features of this much-loved electric grill. 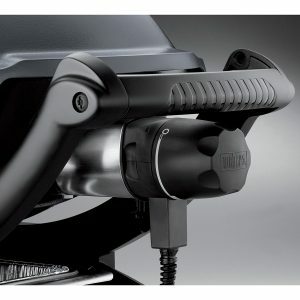 sturdy front and rear cradles. Like it’s bigger brother, the Weber Q 2400, the Weber Q 1400 electric grill has porcelain-enamelled cast-iron grates that you can sear burgers, steaks and chops; grill chicken, fish, vegetables and fruit. 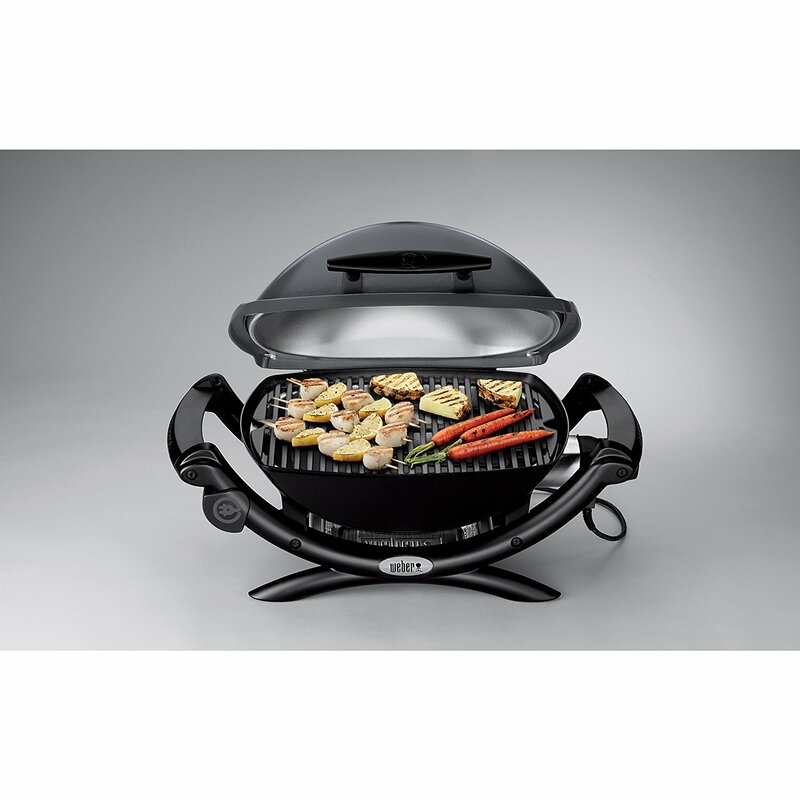 You’ll be amazed at the authentic grilled taste of foods cooked on this electric grill. Delicious! The Weber Q 1400 grill has all the features, yet is still space-saving and portable. 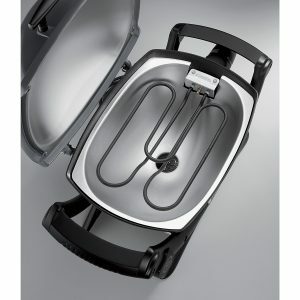 If you live in a condo or apartment where there are restrictions on gas and charcoal grill use, this is a great choice. You’ll be able to grill right on your patio or balcony and won’t have to worry about dragging and setting up your grill the required distance away from your residence. 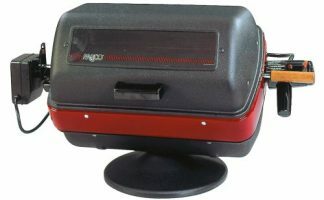 Weber Q 1400 is only for outdoor use. If you’re after an indoor/outdoor grill, check out the George Foreman GFO3320GM indoor/outdoor grill. This post contains some affiliate links, which means that if you find this post helpful and click on one of the product links, we’ll receive a small commission from the seller at no extra cost to you. 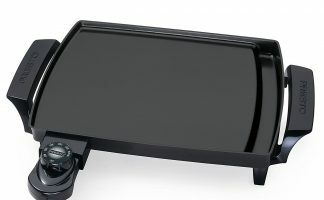 We hoped you found our Weber Q1400 electric grill review helpful. You can read our full disclosure here. 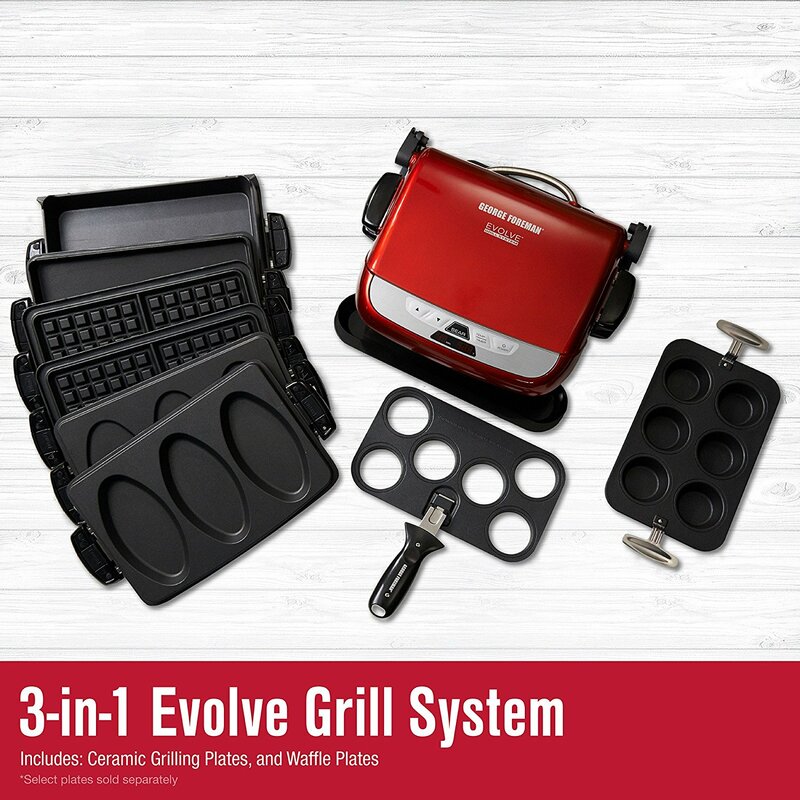 Electric Grill Reviews is a participant in the Amazon Services LLC Associates Program, an affiliate advertising program designed to provide a means for sites to earn advertising fees by advertising and linking to amazon.com and its partners. Amazon and the Amazon logo are trademarks of Amazon.com, Inc. or its affiliates. I’m 100% with you on this Weber grill. 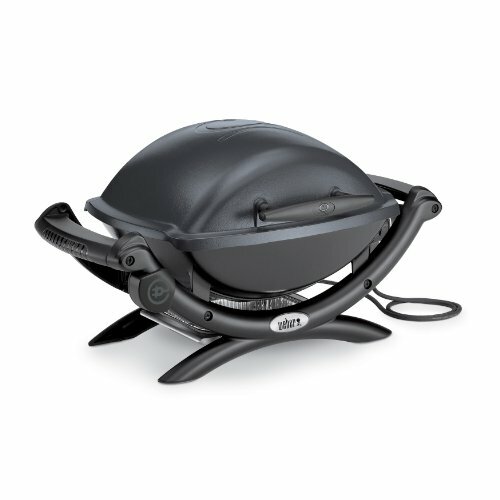 If you’re limited to electric grilling due to living in a condo, apartment, or RV, then you need to get this Weber grill. Electric grilling gets a bad reputation due to low end products flooding the market. People often say they are low heat, cheap, and can’t cook red meat. That’s not the case with this Weber! The Weber Q 1400 puts out high heat. You could get a serious burn from this thing-it’s no toy! Anyways, it’ll cook all your favorite meats no problem. Sear marks and flavor explodes from the meat after you get done grilling. There’s so much to like, and my full thoughts can be found on my blog. Just do one thing, don’t hesitate on this Weber grill. Thinking that grills are not allowed in apartments is such a sad mistake. Electric grills require so little space and almost always are allowed in complexes. Just take a chance and unleash the Weber. 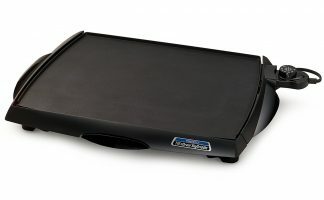 The Liddle Griddle is one of the best value and compact electrical griddles available. Electric Grill Reviews Copyright © 2019. Electric Grill Reviews is a participant in the Amazon Services LLC Associates Program, an affiliate advertising program designed to provide a means for sites to earn advertising fees by advertising and linking to amazon.com and its partners. Amazon and the Amazon logo are trademarks of Amazon.com, Inc. or its affiliates.